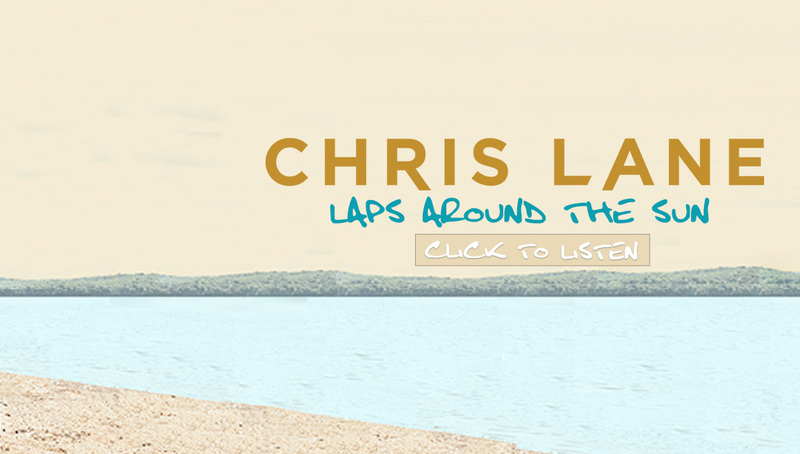 NASHVILLE, TN – (February 9, 2016) – Big Loud Records’ fast-rising recording artist Chris Lane will make his Grand Ole Opry debut this month on Saturday, February 20th. 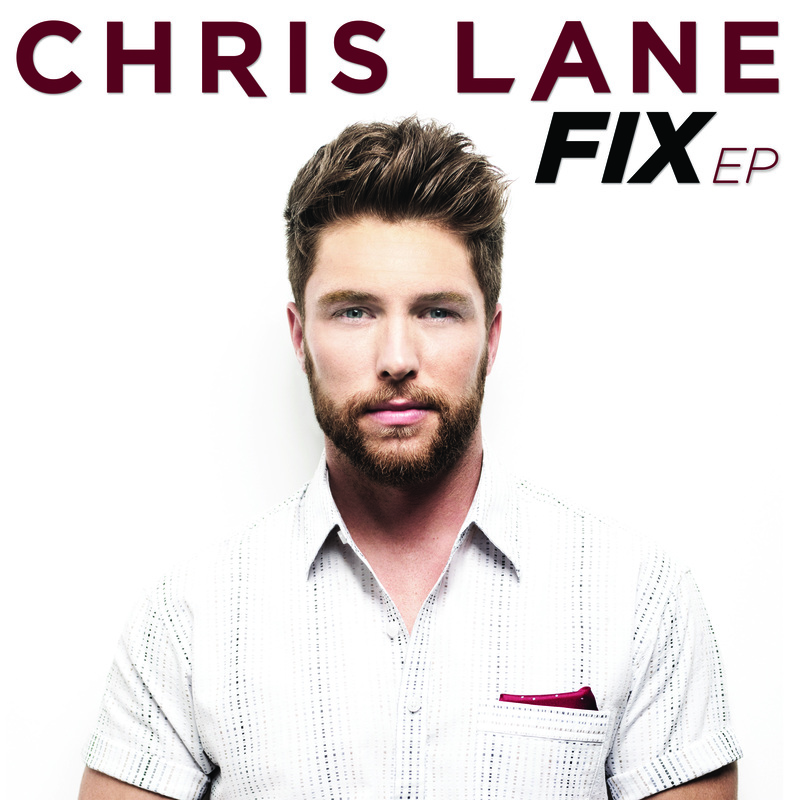 On the legendary stage, Lane will perform his addictive single “Fix” that launched into the Top 30 at Country radio in only six weeks. Breaking records out of the gate, “Fix” accumulated the most first week single adds from a debut male artist in Country Aircheck history and has notched over 3,484,292 streams on Spotify. “Growing up, I always considered the Grand Ole Opry to be hallowed ground. So many greats have played that stage and to now have the opportunity to share that stage is a huge milestone moment in my career. 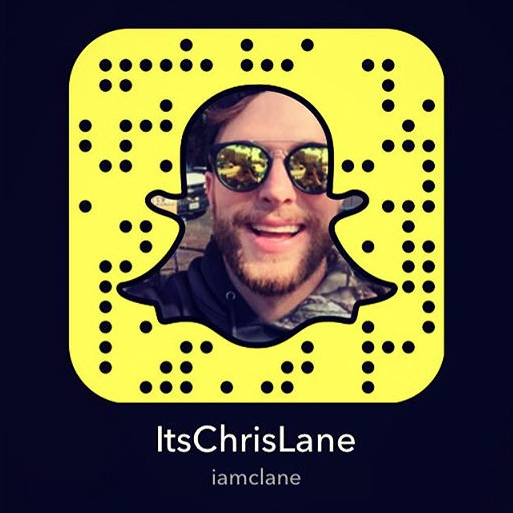 I’m truly honored,” shares Lane. Lane will join Steve Wariner, Exile, Elizabeth Cook, Love and Theft, The Quebe Sisters and more, in the lineup for the show, which begins at 7:00 PM. Fans nationwide can also catch Lane opening Dustin Lynch’s first-ever headlining HELL OF A NIGHT Tour with upcoming shows in Boston, MA (2/11), Philadelphia, PA (2/12) and Silver Spring, MD (2/13). FIX EP is available here.